Welcome to Logbookloanuk.com. 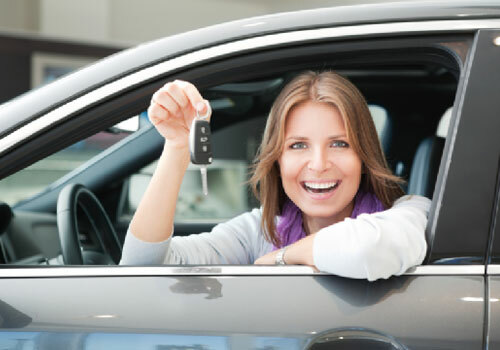 We connect you with lenders who provide free logbook loan quotations for people looking to borrow anything between £500 and £50,000. 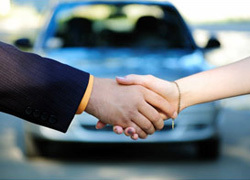 Our aim is to connect you with lenders who will contact you directly to deliver a personalised quote that suits you best. We connect you with our partner lenders, so you can receive your loan in as little as, or even less than 24 hours from now. Get a free personalised quote today by completing our simple online quotation form. The services we provide are completely free. There are absolutely no hidden costs and you are under no obligation to accept any quote you receive. If you wish to learn more about logbook loans and the application process then please see our how it works and who can apply sections. If you live in the UK and own a car, van or motorbike that is free, or nearly free of any finance, then you could qualify for a logbook loan.